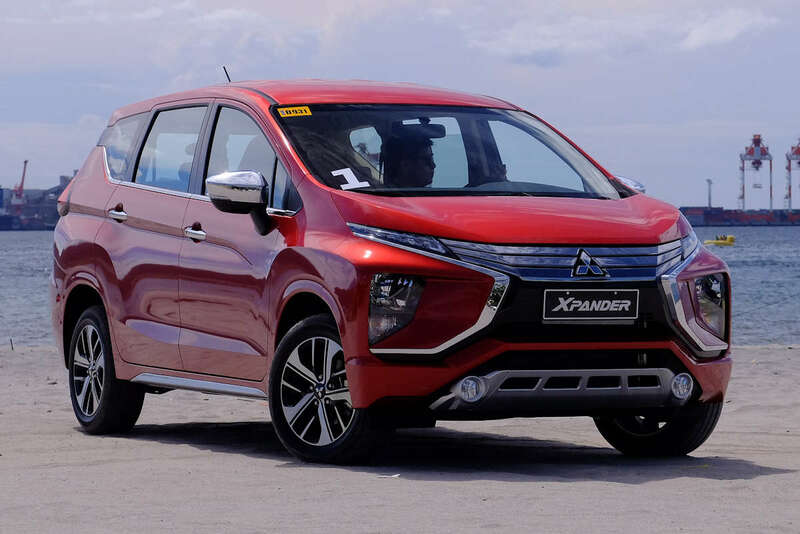 Approximately six months ago, Mitsubishi introduced the Xpander, a new-generation MPV that blends the best attributes of a traditional people carrier with that of an SUV. 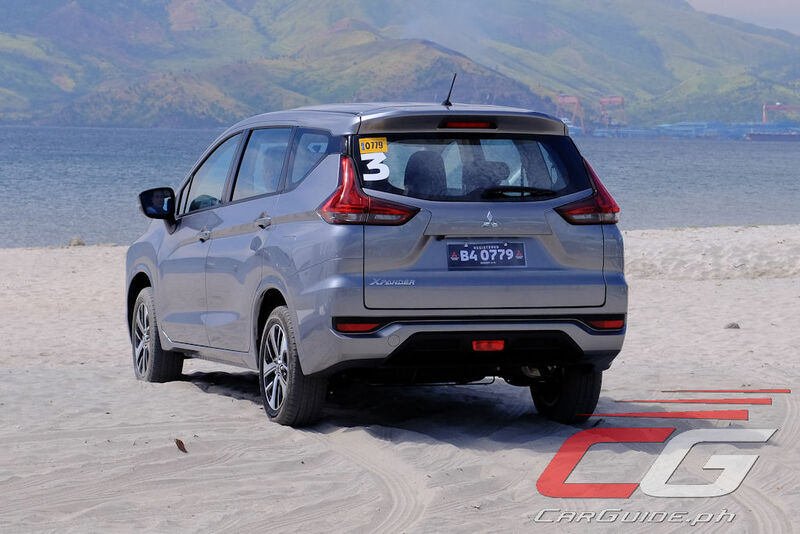 As the Philippines’s fastest growing segment volume-wise, it’s curious as to why it took a while for Mitsubishi Motors Philippines to come up with a proper shakedown for its new offering, round-the-block test drives notwithstanding. 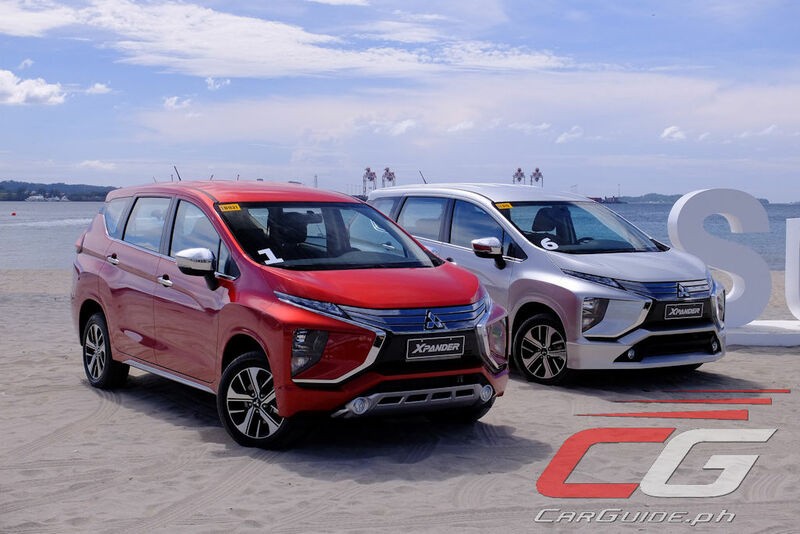 Typically done a week after a product launch, Mitsubishi’s ride-and-drive program hit a snag when Filipinos simply snapped these babies up. 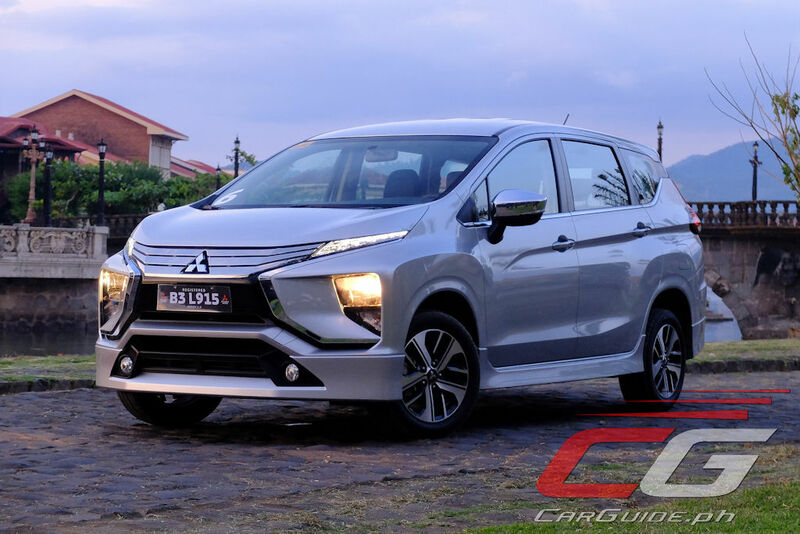 Wait lists were long and supply was short; there, it seems, is hunger for a slick-styled and well-packaged MPV that carries the three-diamond badge. 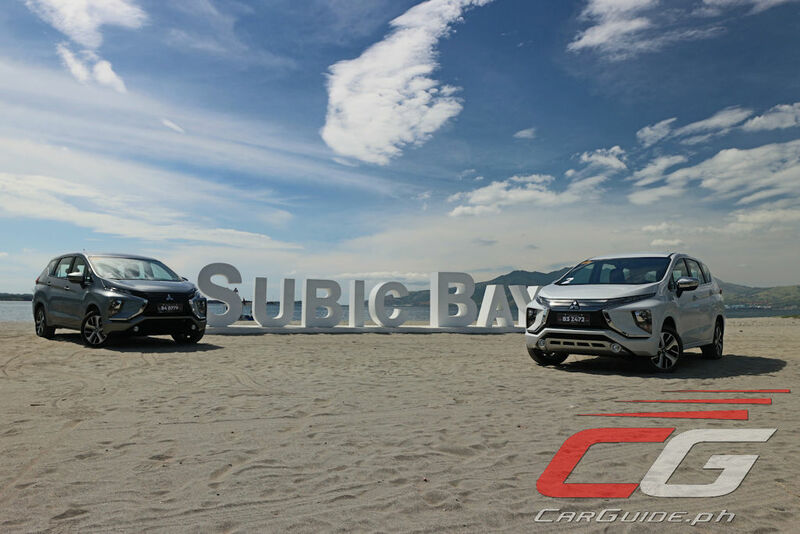 But now that we’ve extensively driven one on a road trip from Manila to Bataan via Subic, here’s word to those who bought an Xpander or are waiting to get theirs: you’ve made the right choice. Contenders in the small MPV/SUV category are normally seen as design and/or engineering compromises (yes, we’re looking at you, Toyota Rush), but the Xpander bucks that trend. 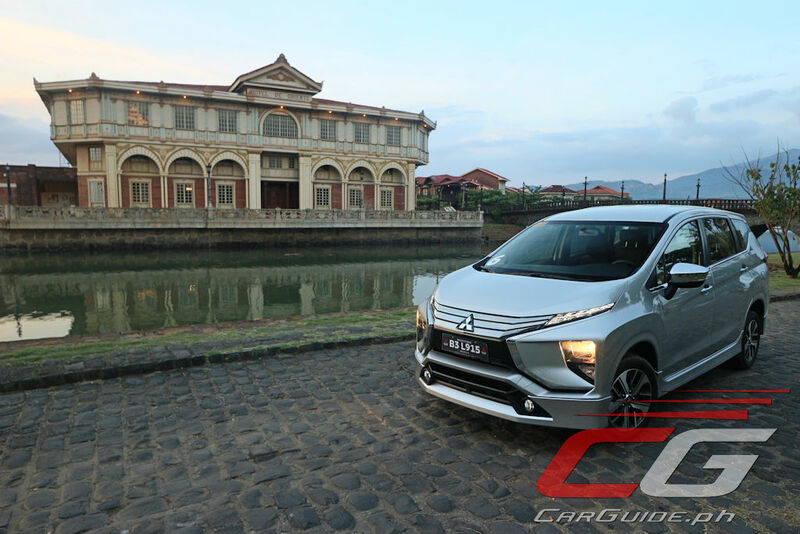 Like the Montero Sport, the Xpander looks like a car from the future. The long roofline says it’s an MPV, but the angular styling works so well that it’ll pass for a sporty wagon. The greenhouse is quite generous in relation to the metal panels and yet, the strong creases does the job of leveling out the proportions. 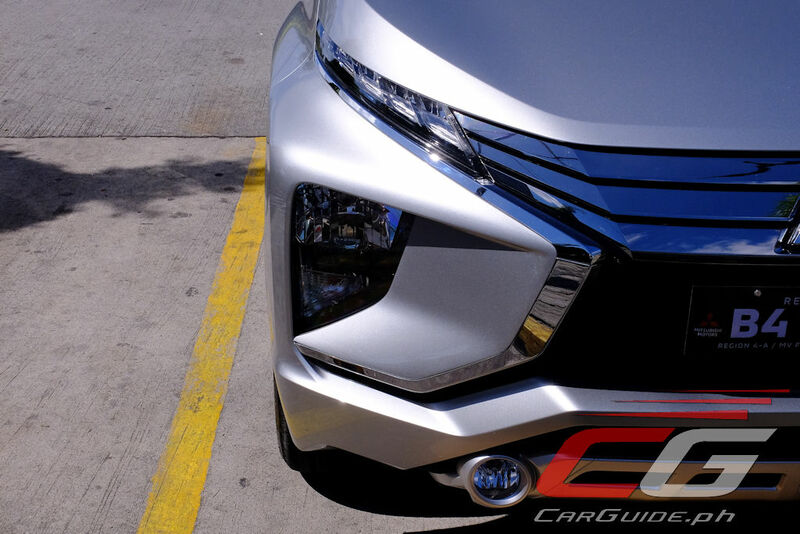 The front-end works the best here with its second-generation Dynamic Shield design and bumper-embedded headlights. 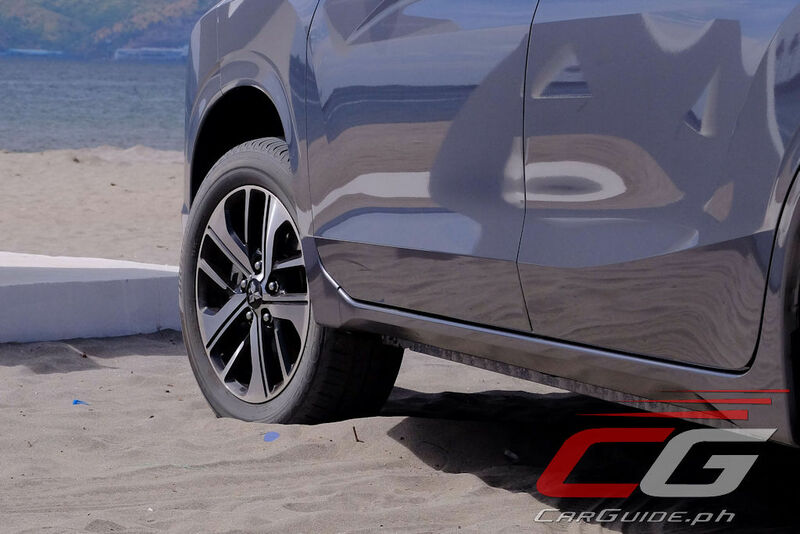 The decision to outfit 16-inch alloy wheels on all but the base GLX is brilliant as does the high-set L-shaped LED taillights. Looking for weaknesses to the Xpander’s exterior design is quite hard and in as so far as we’re concerned, they’re only limited to two things: the bee-sting antenna (a shark’s fin antenna would have been nicer) and the over-the-top body kit (thankfully, it’s only standard on the GLS Sport). 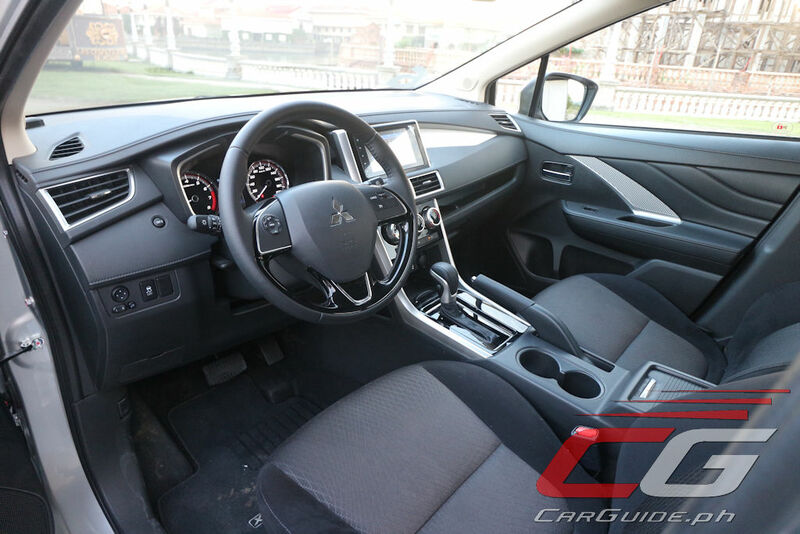 Moving inside, the Xpander shows tasteful restraint in its cockpit design. 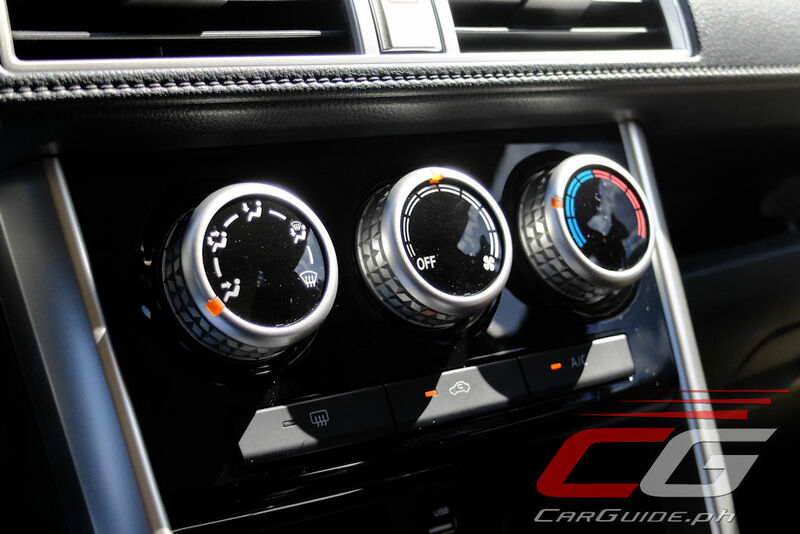 There are swatches of high-gloss piano black accents and silver carbon fiber-like trim, but the overall vibe remains quite somber. Still, kudos for providing a driver-focused, clean layout with well-marked controls. 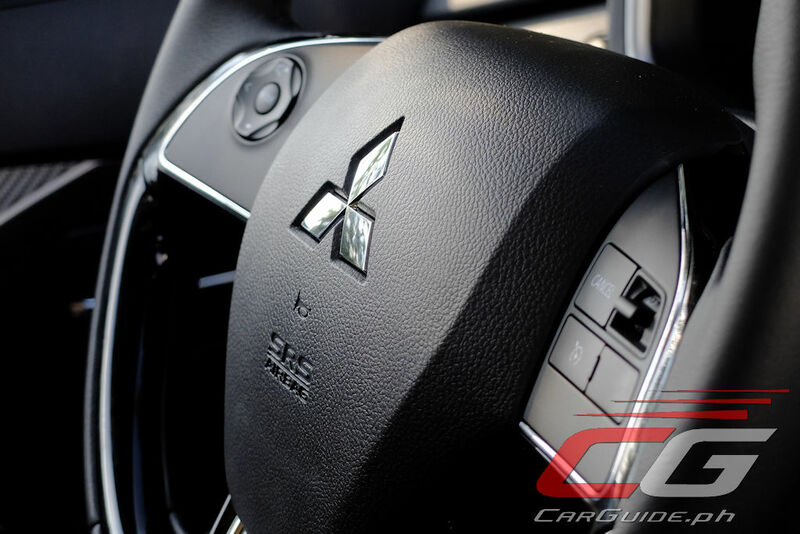 Given its price point, soft-touch materials are a rarity, but thanks to dipping into the Mitsubishi corporate parts bin, the gauges and switchgear all feel sturdy and operate with a nice, tactile feel. That said, this particular GLS unit we tested had a loose front passenger seat. After every adjustment, it required a rocking motion to lock it in place. The minor annoyance with the fidgety seat aside, the Xpander scores well in both ergonomics and packaging. With a tilt/telescopic steering wheel and a driver’s seat that moves six ways, getting comfy behind the wheel is very easy. 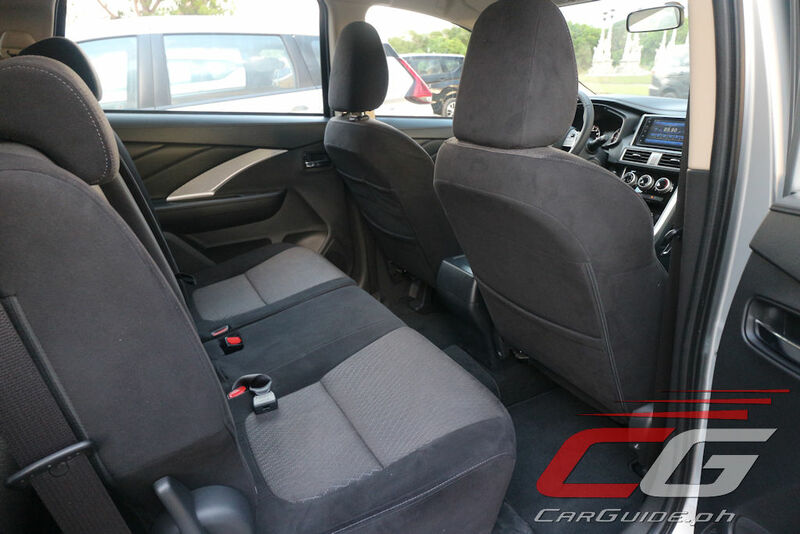 The seats themselves are also well-bolstered and suitable even for long driving stints. The second-row seats are just as good. Not only does it offer various recline adjustments, but it’s got a center armrest too that doubles as a cargo pass through for long objects. Understandably, the third-row seats aren’t as generous, but Mitsubishi did manage to bake in some ingenuity as well. Getting in or out is easy thanks to the extra-wide rear doors (540-mm opening) but add to that a 60/40 split-sliding second row and you’ve got the best packaged choice in its class. On paper, nothing stands out with the Xpander’s specifications. 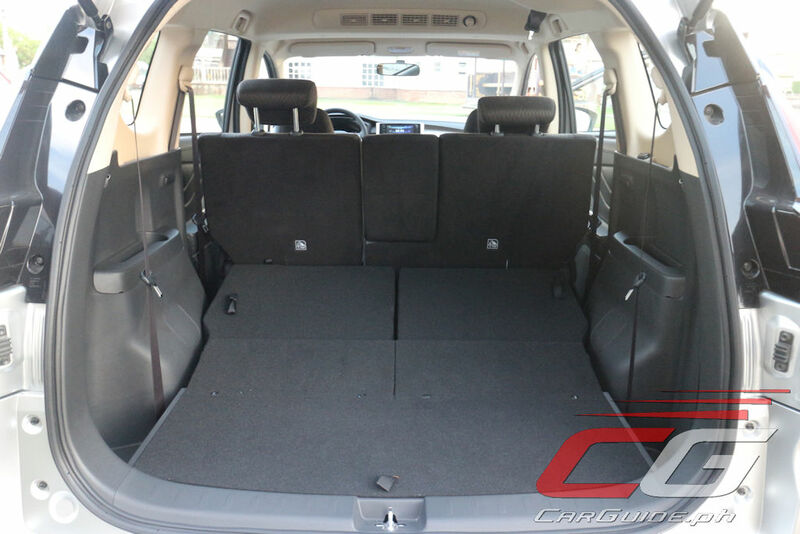 Like any other small MPV/SUV in its class, it’s powered by a small displacement gasoline engine fitted onto a chassis with a MacPherson Strut at the front and Torsion Beam axle at the back. 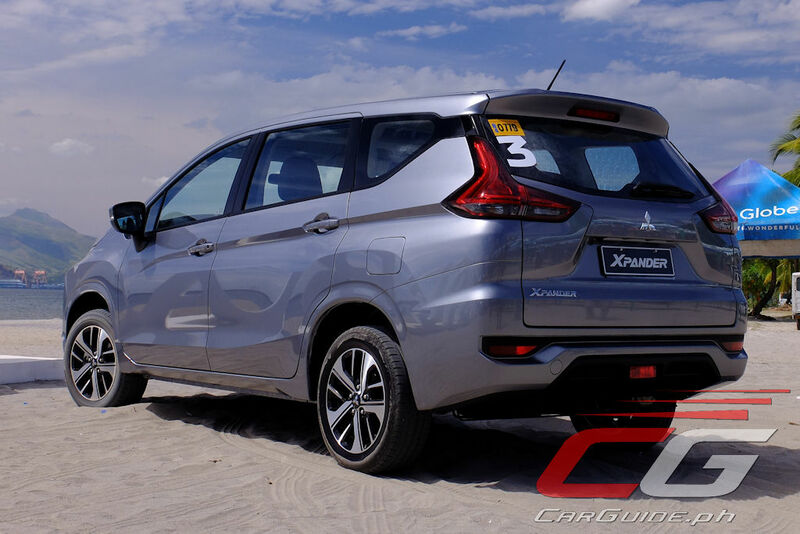 What the specs don’t tell you is how Mitsubishi has come up with an MPV that’s well-suited for the everyday driver. Tuned with the regular car owner in mind, the Xpander rides on a softly sprung suspension. Because of this, it exhibits a ride like no other in its class. 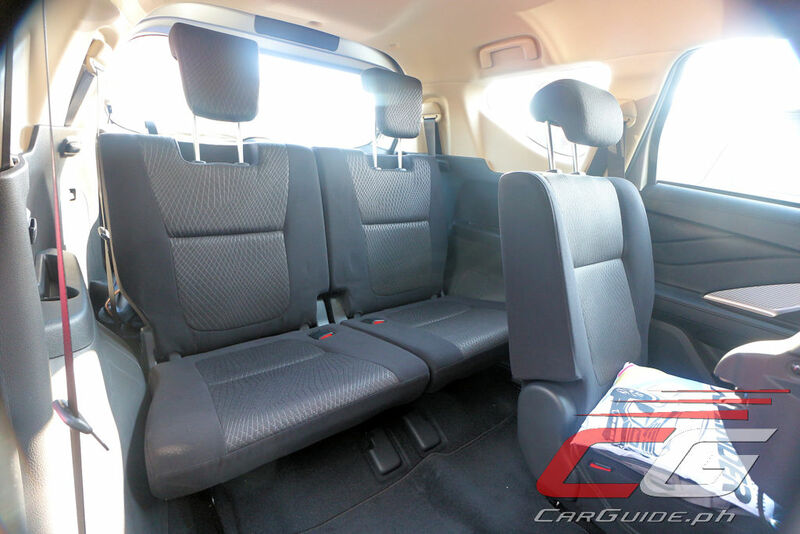 With three passengers to a car, it’s very supple, absorbing even larger ruts with composure. Couple that with a surprisingly quiet cabin and you’ve got one great road-trip car right here. Naturally, there’s a bit of a trade-off with this suspension setup and in this case, it may not please the enthusiastic set. It easily meanders whenever it’s hit with a gust of wind or the wake of an overtaking car. Body roll is also fairly abundant at the limit. 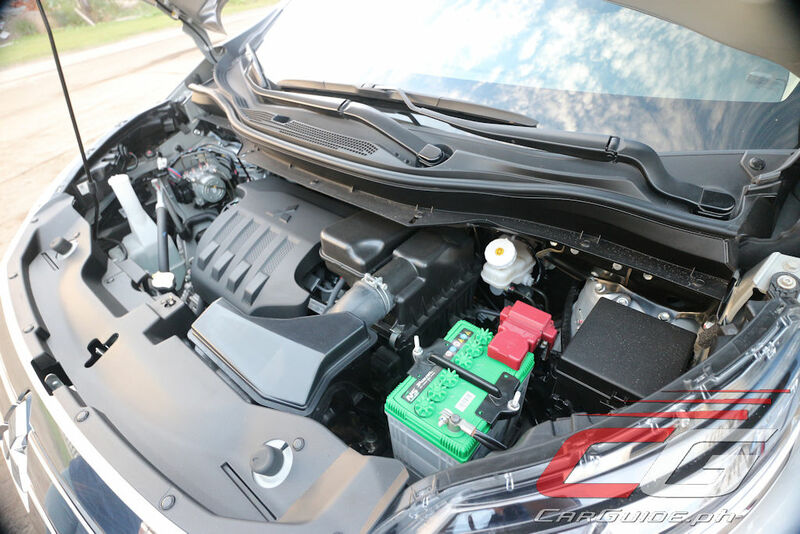 The accompanying 1.5-liter 4-cylinder engine also does the job well of pulling around the Xpander’s 1,240-kilogram frame. Overall, there’s a strong sense of urgency together with a hushed, refined tone. However, overtaking maneuvers must be planned well as the powertrain is peaky and easily strained. 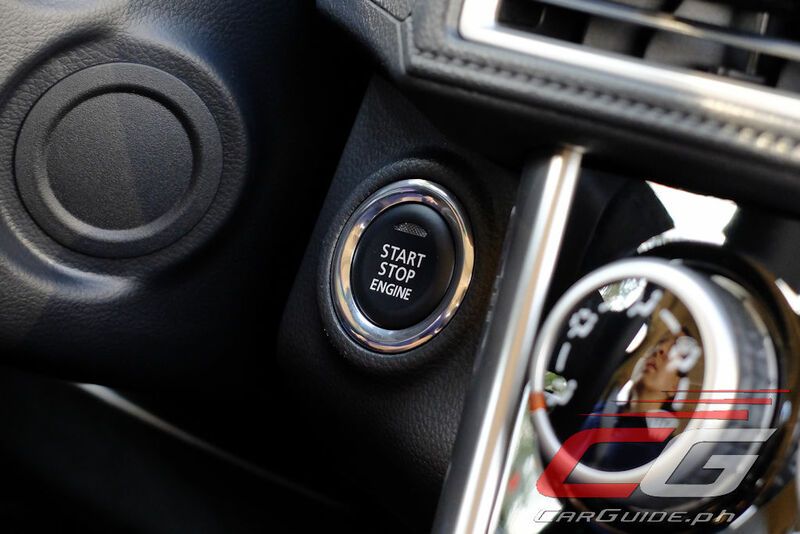 Thankfully, the 4-speed automatic is always ready to boogie. Despite looking archaic on paper, it downshifts at a moment’s notice keeping the engine singing happily. 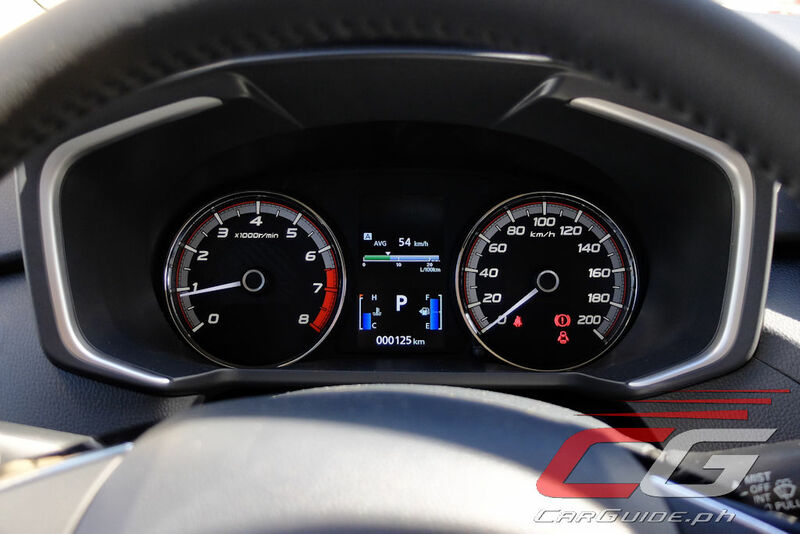 Cruise control is standard too and using that extensively results in a 14.28 km/L figure (average speed of 60 km/h). 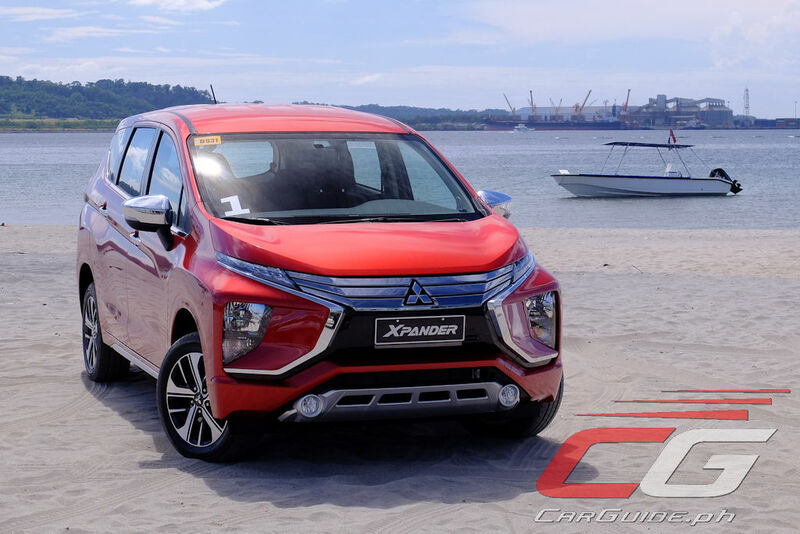 This November, Mitsubishi has announced a P 70,000 price hike for the Xpander. 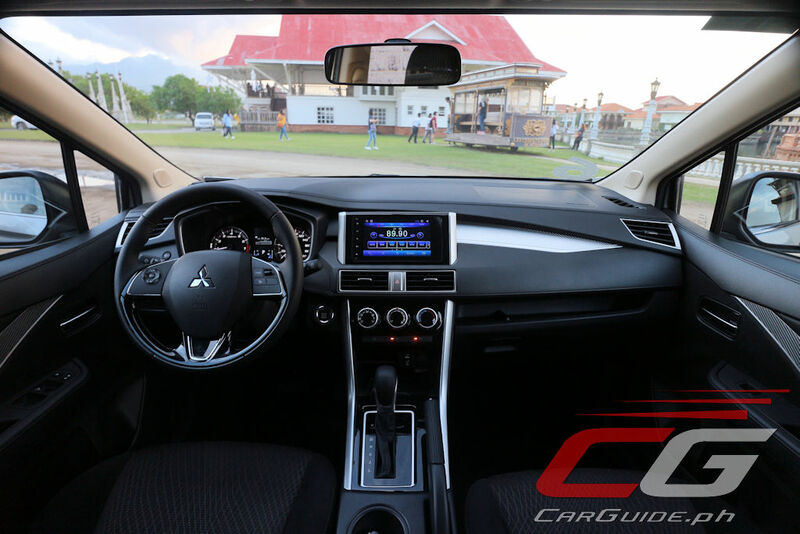 This means that the entry-level GLX M/T now starts at P 955,000 (from P 885,000), topping out at P 1,130,000 for the GLS Sport (from P 1,060,000). Despite the news though, it’s still mid-pack in terms of pricing while still keeping a solid list of standard features. 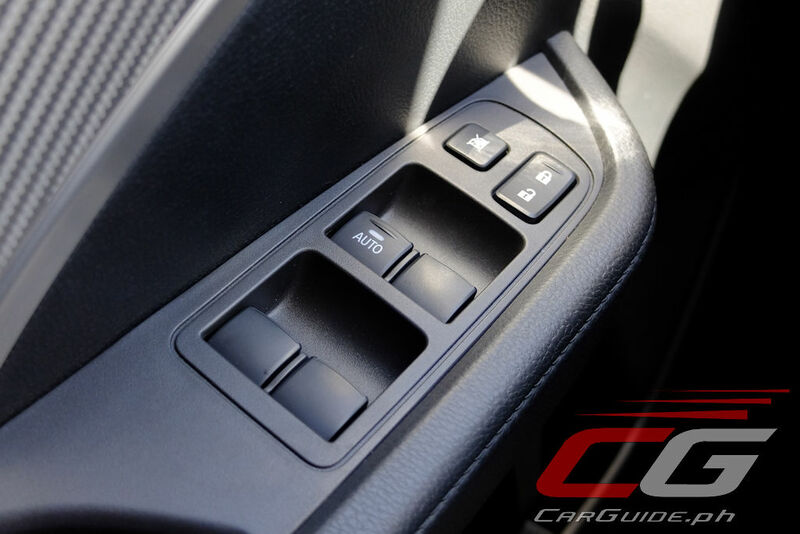 The only gripe is that stability control only comes with the GLS Sport. 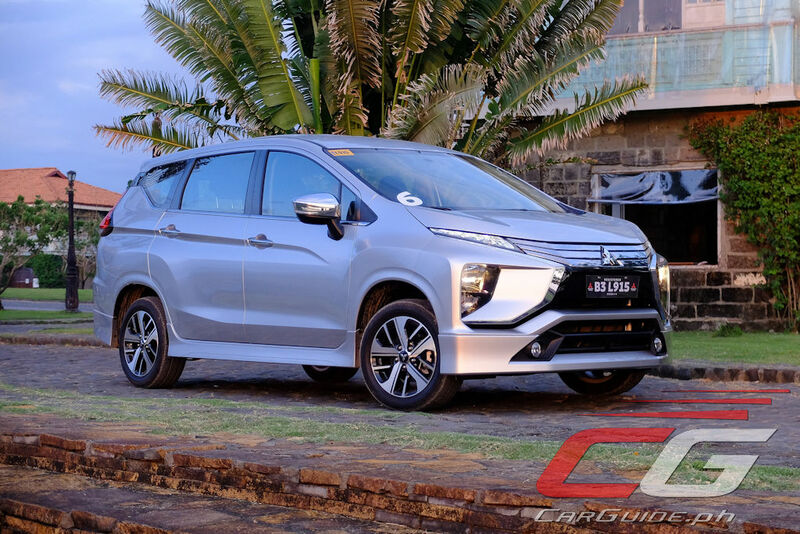 At a glance, Mitsubishi may have been caught in a quandary given its big-name competitors both have a small MPV and a small SUV offering in their line-up. In reality though, this has simply resulted in their rivals coming up with vehicles which are a compromise in design, in engineering, or in both in a bid to segment their buyers into one of two possible choices. 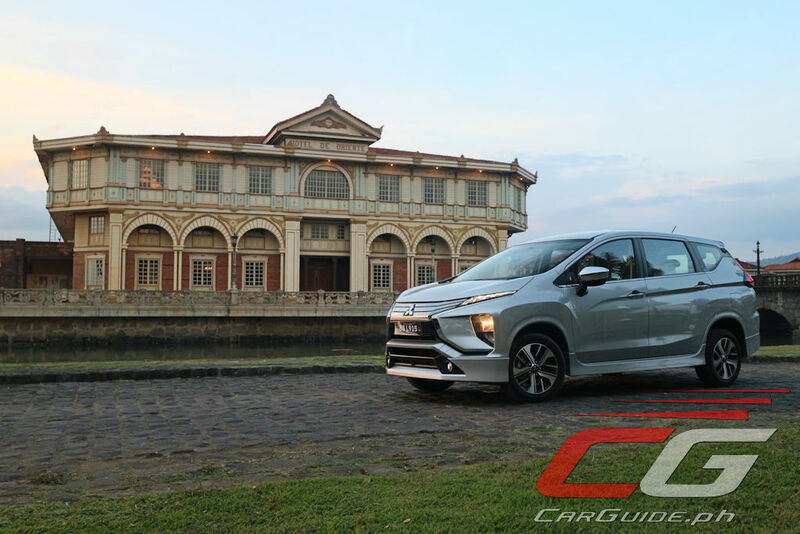 By putting all their know-how into one vehicle that blends MPV sensibilities with SUV characteristics, the Xpander comes across as the segment’s most thought-of package. Here, the waiting lists are justified and the hype is most definitely real. Cant believe people fall for such underpowered vehicles... oh well its not me who pays for the maintenance so good luck! Definitely a winner for Mitsu. No better proof of that than the confidence in the hefty price increase, that may put off a lot of prospective buyers but may have no choice but to bite the bullet unless, of course, a good competition against it will come up in the future. The Rush? It's crap. 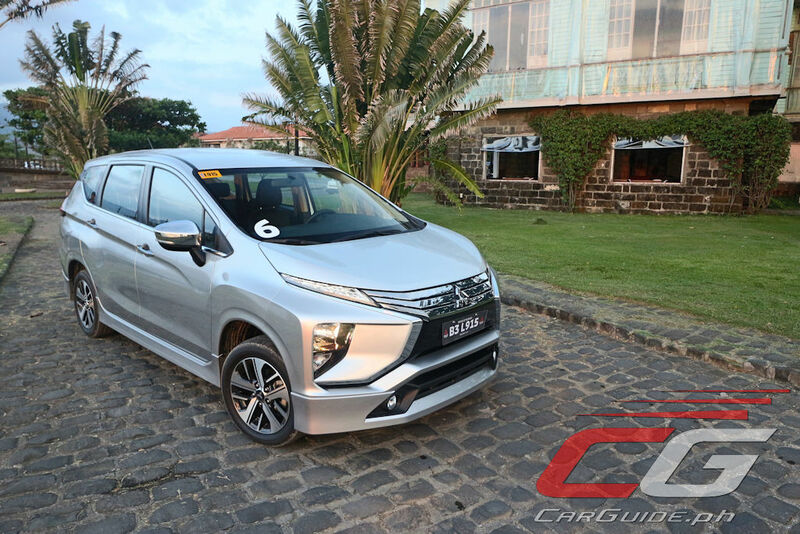 Will Toyota build a car or revised the Avanza to compete with Xpander or Ertiga? 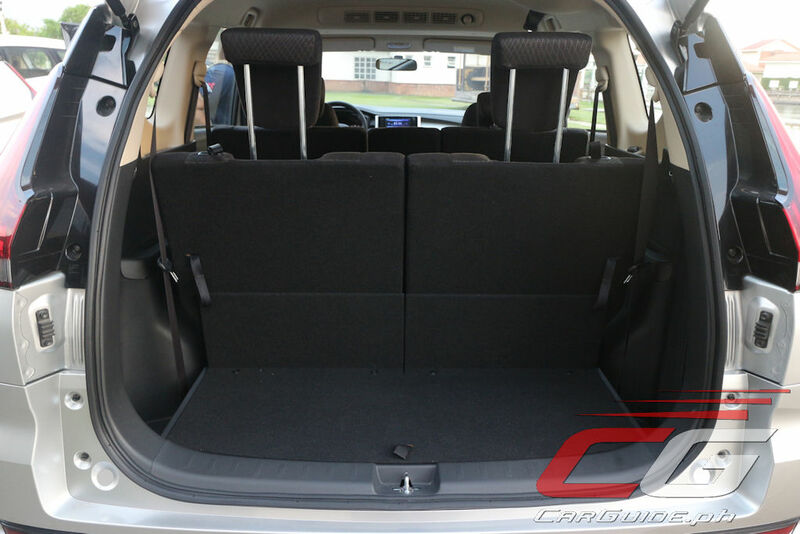 I know that Toyota Rush cannot compete with Xpander in terms of product presentation and function. What I have noticed is that the interior space is not utilized properly in Rush and the engine bay is cluttered compared to the well organized Xpander. 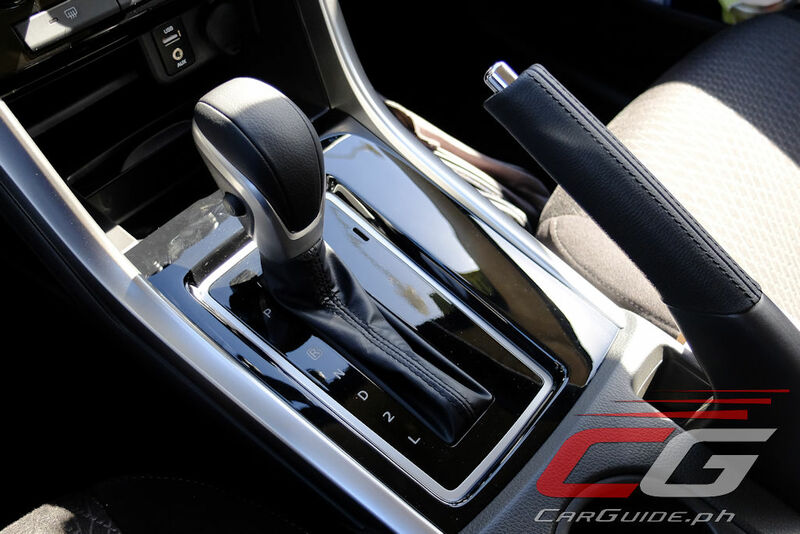 The engine power is not properly tuned with the transmission as well. Sir do you have an article or in this site comparing rush vs xpander? Thanx and more power. 3rd row seats are surprisingly more spacious and usable than the Montero.